How will our rooms with free Venue Hire in Worthing work for you? 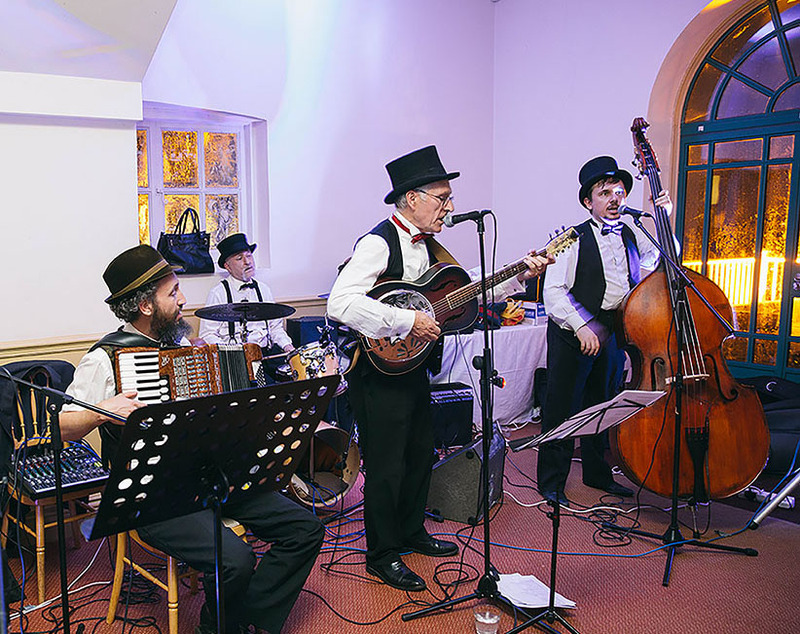 Whispering Gallery – Great free Venue Hire in Worthing for those smaller occasions. Our quirky mezzanine room is held over two floors – perfect for dancing on one and feasting on the other. Or why not add a Vintage afternoon tea to your occasion and have the most dignified of events? 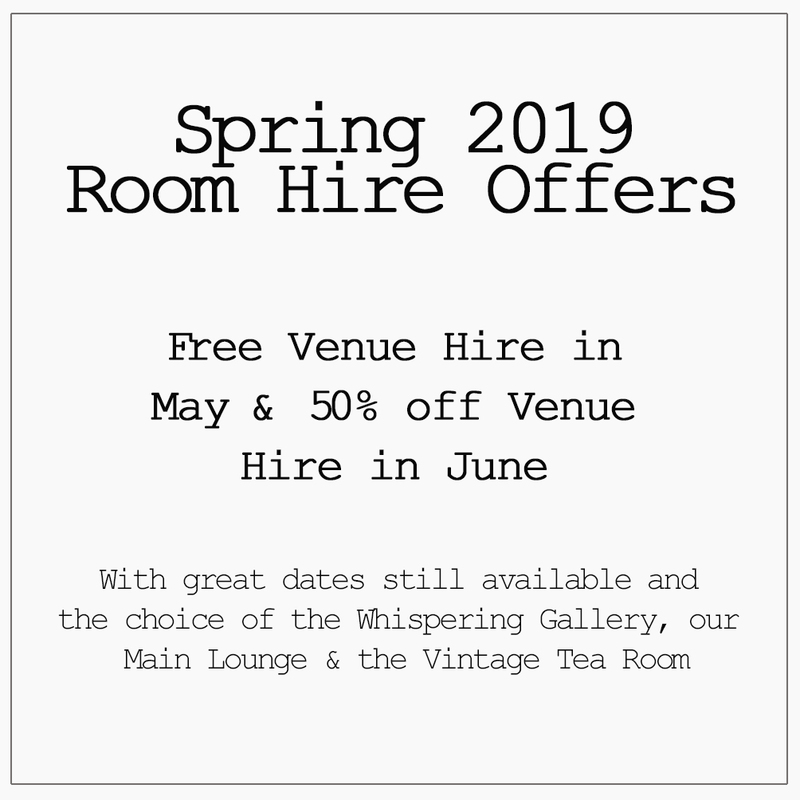 Vintage Tearooms – Available for free Venue Hire in Worthing, West Sussex after 6pm. No dancing in this space but what a great room for those classy Cocktail Parties. This room is surrounded in Vintage memorabilia and a feast for the eyes. The terrace is also fabulous for these warmer weathers. Main Lounge & Bar – Our Dining room. The perfect Worthing free Venue Hire for glamourous events. Able to seat up to 140 of your most distinguished friends, acquaintances (and people you have to invite). With its great dance space for those who love to party and the quieter bar area for guests to catch up the room is ideal for any occasion, from smaller get togethers to big events. What are you waiting for? You’ve already found the perfect venue. So celebrate the good times in Worthing with our free Venue Hire offers! A perfect reason to book Worthing’s most unique venue for an anniversary, birthday, wedding or get together. Room Hire offer is not available to existing bookings. Room Hire is dependent upon availability.